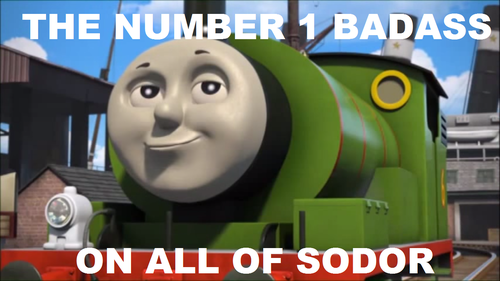 Percy Meme. From Wild Water Rescue. 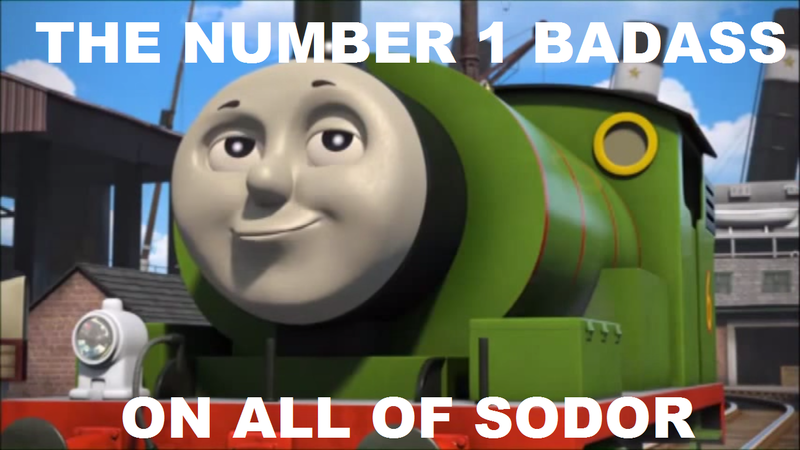 HD Wallpaper and background images in the Thomas the Tank Engine club tagged: percy the cgi engine thomas thomas the tank engine.